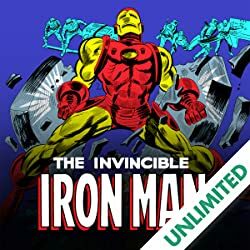 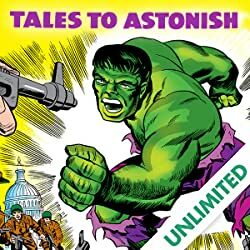 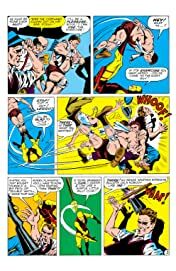 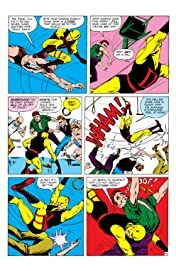 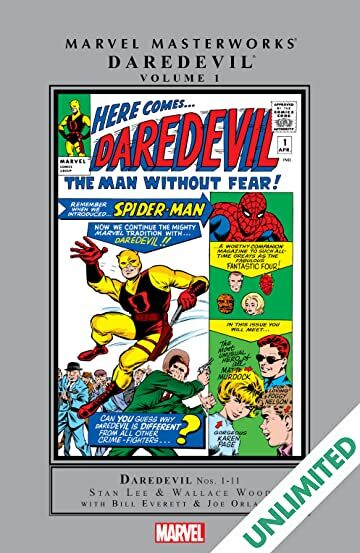 Collects Daredevil (1964) #1-11. 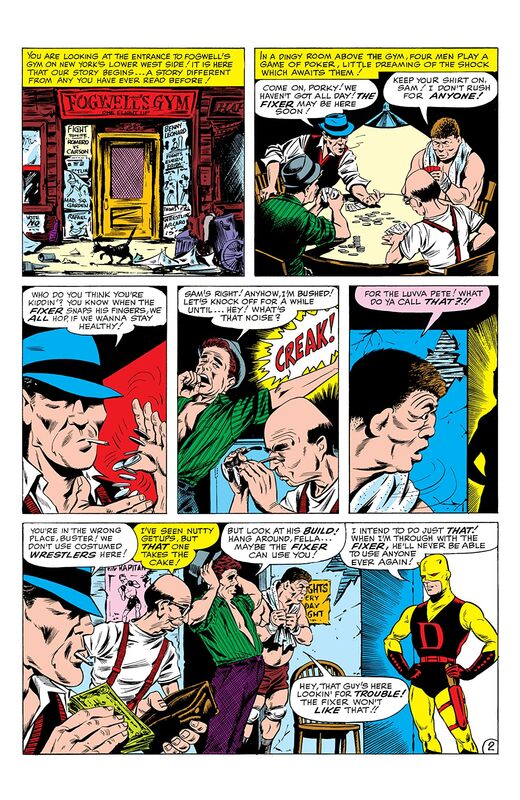 When young Matt Murdock saved a man from being hit by a truck, he was rendered blind by a radioactive chemical that also enhanced his other senses! 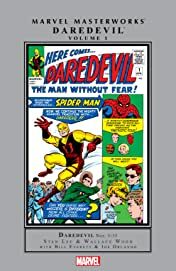 Now, after years of training, the fledgling attorney is ready to fight crime as Daredevil, the Man Without Fear, in both his yellow and read costumes! 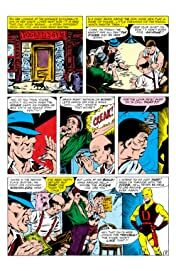 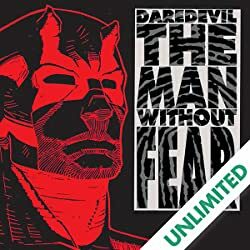 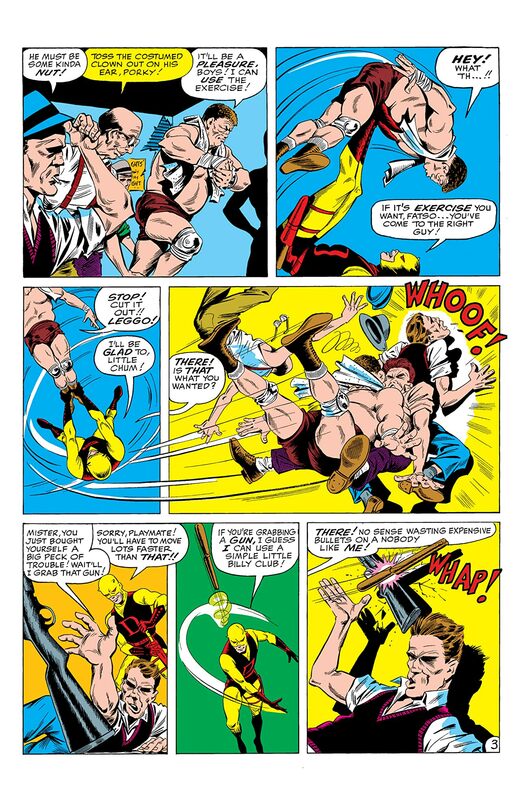 See Daredevil's earliest battles against the Fixer (the man responsible for the death of Battlin' Jack Murdock), Electro, the Owl, Purple Man, Matador, Mr. 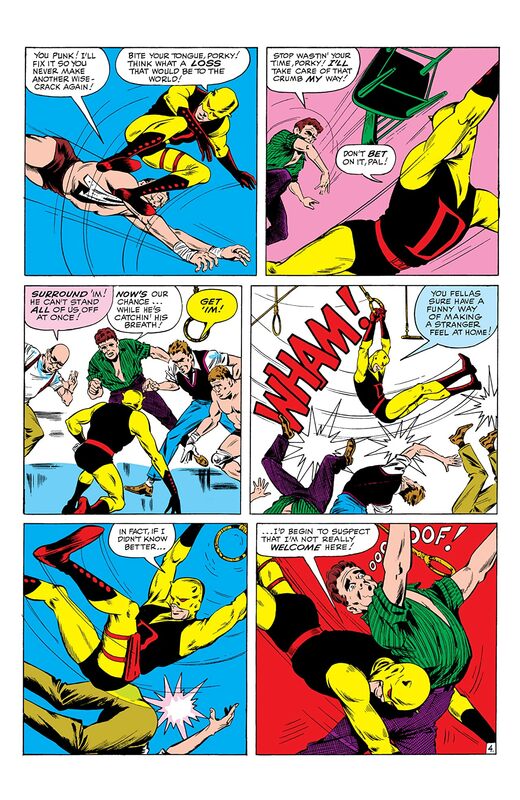 Fear's Fellowship of Fear, the Sub-Mariner, Stilt-Man, Klaus Kruger, and the mysterious Organizer and his operatives, who would later become the Ani-Men! 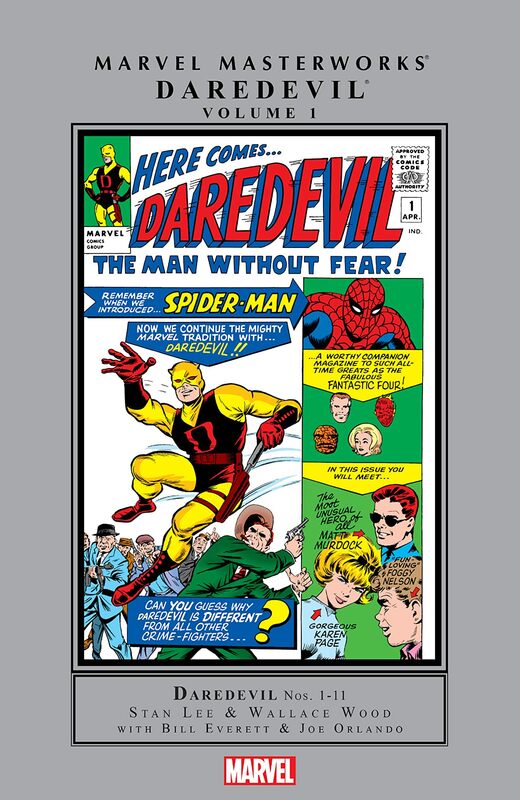 Meet Matt's one true love, Karen Page, his law partner and best friend Foggy Nelson, and Foggy's future wife Debbie Harris!